3 bed, 2 bath home in Derby! Kitchen and dining room are open to each other with a peninsula in-between. The dining room has wrap around bench, just add your table! This home has a wood burning fireplace in the family room. All bedrooms are nice sized. 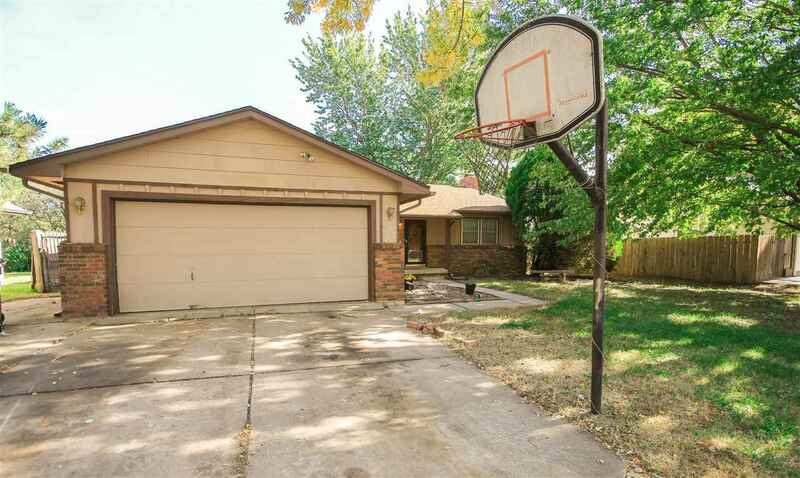 Outback you will find a covered, screened in patio with a large, fully-fenced yard. Call today for your private showing!